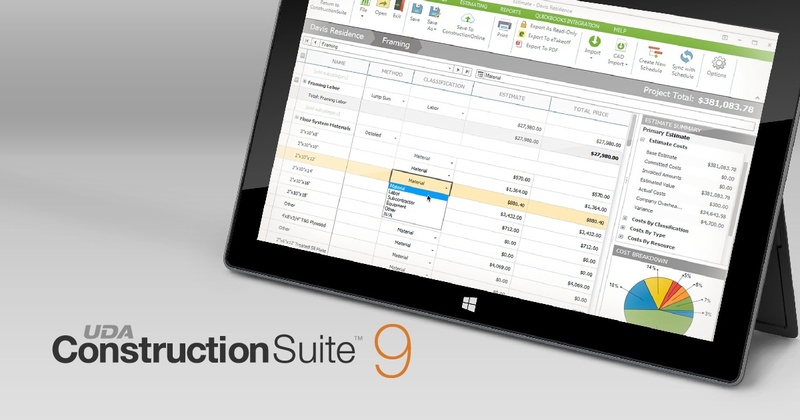 ConstructionSuite Cloud is also compatible for use with Microsoft Surface Pro. Through AWS Connect, users can access their dedicated server installations of ConstructionSuite 9, QuickBooks, and other software programs. With the combined power of Microsoft, Amazon, and ConstructionSuite, project management has never been easier, faster, or more accessible.